WASHINGTON (AP) — President Donald Trump says it's "totally up to" his attorney general whether the public gets to read special counsel Robert Mueller's Russia report. Trump was asked on CBS' "Face the Nation" whether he'd have a problem with a public release. He said: "I don't know. It depends. I have no idea what it's going to say." Acting Attorney General Matthew Whitaker said last week the probe is "close to being completed." Democrats have pressured attorney general nominee William Barr to commit to releasing the final report in full. Barr has said he doesn't know "what will be releasable" or what Mueller's writing. 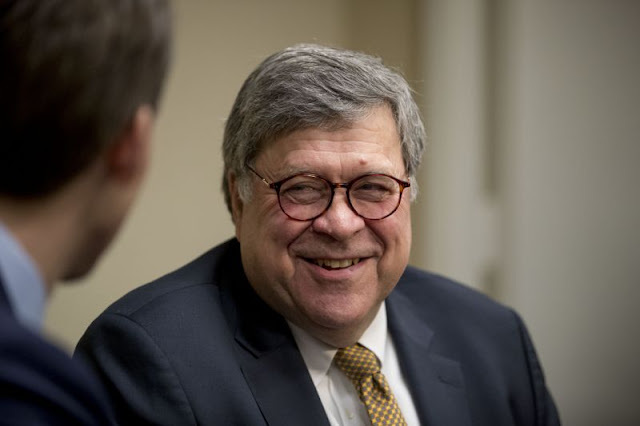 Barr has cited Justice Department regulations that say Mueller's report should be confidential. They require only that the report explain decisions to pursue or decline prosecutions. 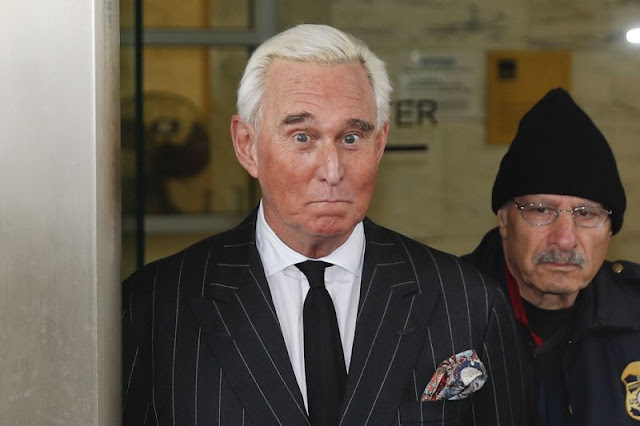 Trump also said he has "not thought about" a pardon for Roger Stone, a confidant who is the sixth Trump aide charged in Mueller's investigation into possible coordination between Russia and Trump's 2016 presidential campaign. Trump called Stone "a character" and said "it looks like he's defending himself very well."